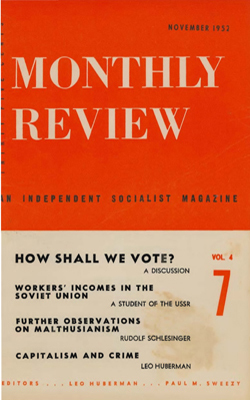 Following each of the annual Soviet price reductions, United States government statisticians hastily recompute the number of hours Soviet and American workers must toil to obtain various necessities of life. These computations involve a comparison of average hourly wages with retail prices in the two countries. The general picture one is intended to get is that the Soviet worker is underfed and/or overworked.